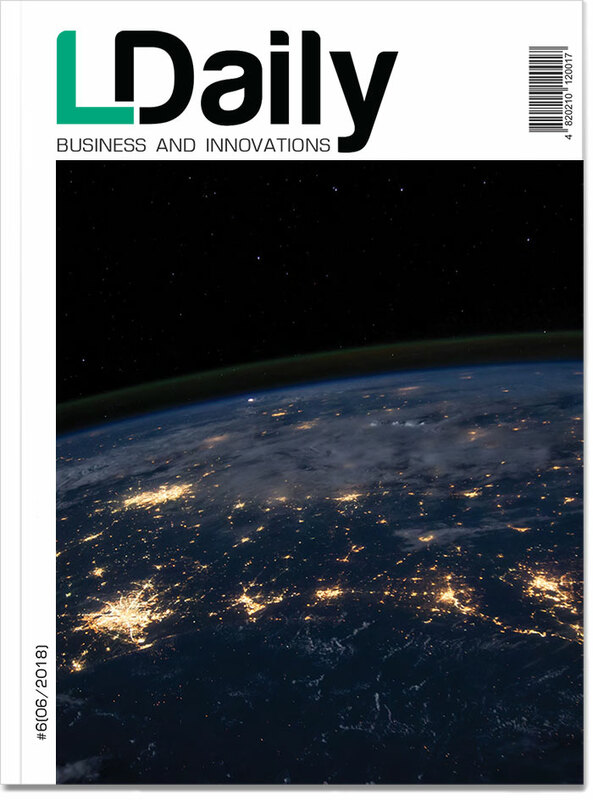 LDaily – is an information and analytical publication with an actual information for business people, the source of an exclusive content about entrepreneurship and everything, that is connected with it, important events of Ukrainian and World economy. LDaily - is a platform for the CEO, CFO, and business owners who are aware of the need for large-scale changes in Ukraine and are ready to implement them. Our goal is unchanged – to generate the development of business processes in Ukraine, just as it happens in a real democratic state. 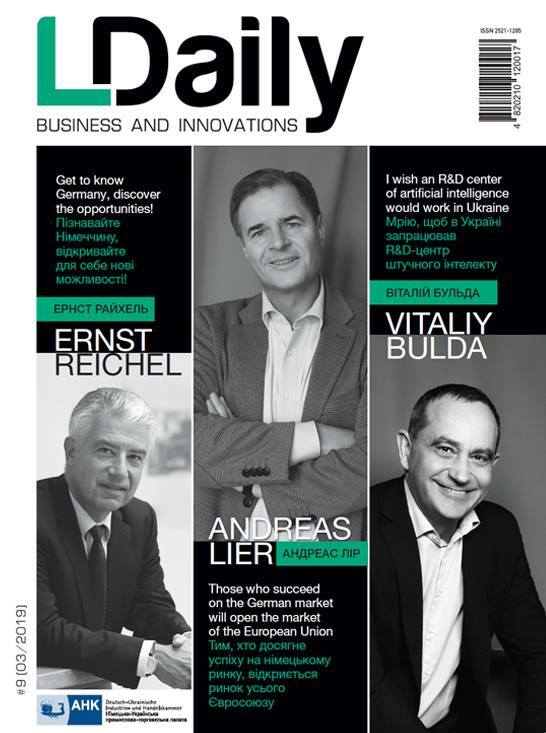 The collaborative issue of LDaily with the German-Ukrainian Chamber of Industry and Commerce (AHK) is dedicated to achievements and successes of business-cooperation between two countries. Diplomats and businessmen from Germany describe their way to the Ukrainian market. 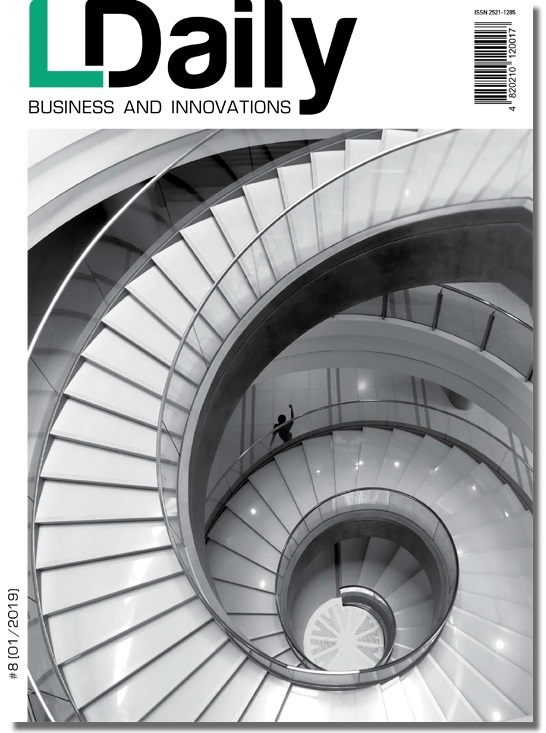 In this issue, businesspersons from different spheres share their impressions of building a business in our country, the latest changes on the automotive market of Ukraine, the modernization of metallurgical enterprises, the importance of investment funds in Ukraine, and the challenges faced by business in 2018. 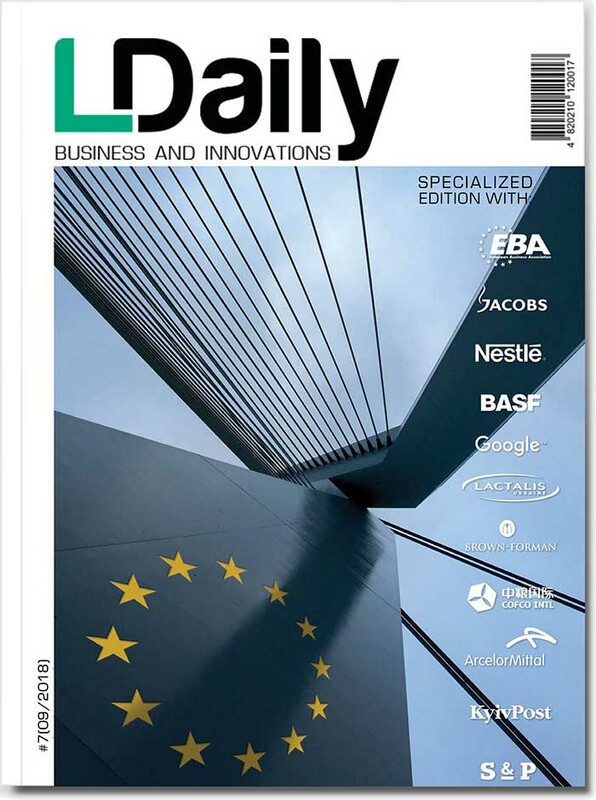 This LDaily edition was created in partnership with the European Business Association. Heads of the leading companies tell us the constructive details of what changes they notice in Ukraine and how successfully the missions of their corporations are carried out here. 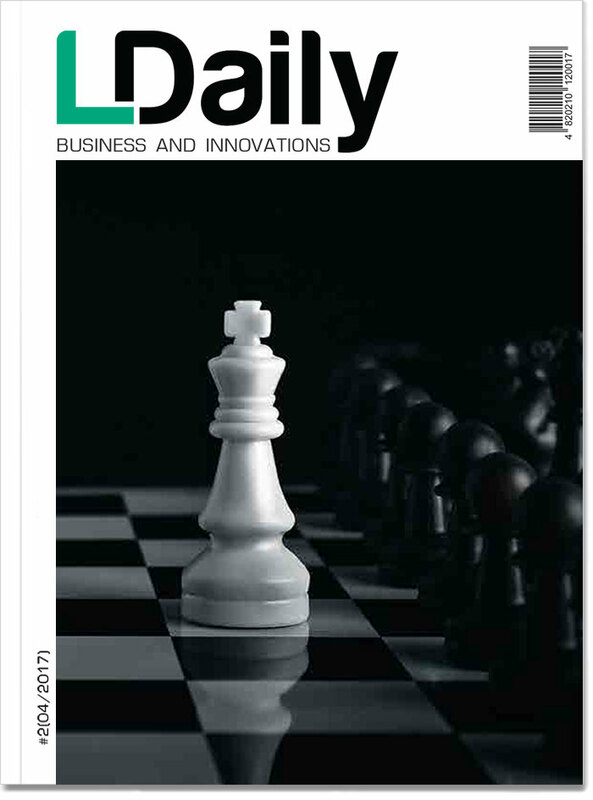 In this issue, LDaily focuses mainly on the banking and energy sectors. The CEOs of the largest companies are talking about restoring the profitability of banks and energy independence, the shortcomings of legislation and the general lack of trust in the business environment. This LDaily edition covers the realities and prospects of the Ukrainian real estate market. Its leading investors tell about changes, post-crisis development and its hidden potential. 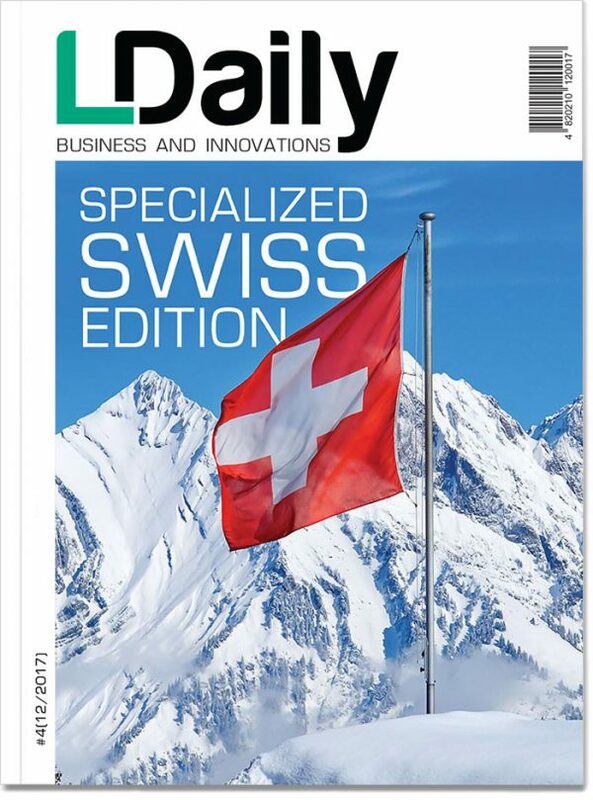 The “Swiss” edition of LDaily is dedicated to the achievements and successes of the business cooperation between two countries. Diplomats and businessmen from Switzerland describe their way to the Ukrainian market. 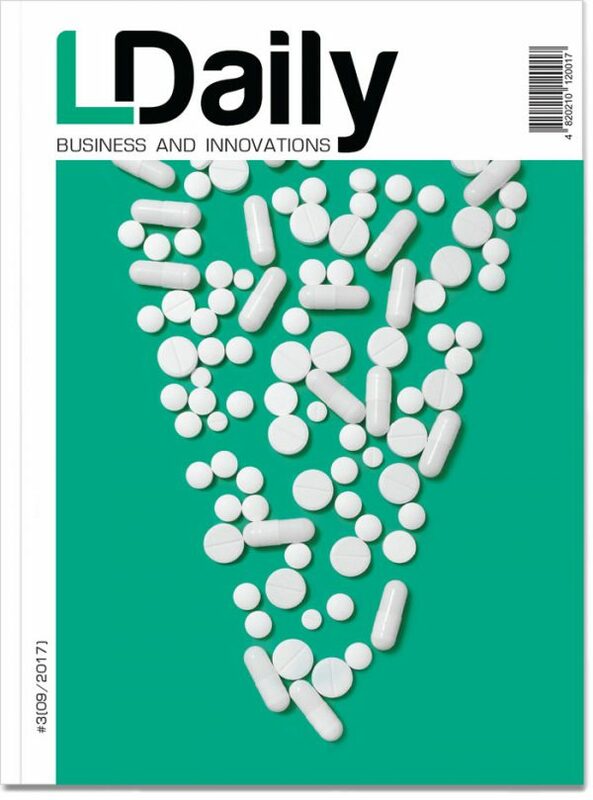 This issue of LDaily highlights the situation in the Ukrainian pharmaceutical market. There are columns on social responsibility, branch problems and local realities covered by both foreign and Ukrainian experts. 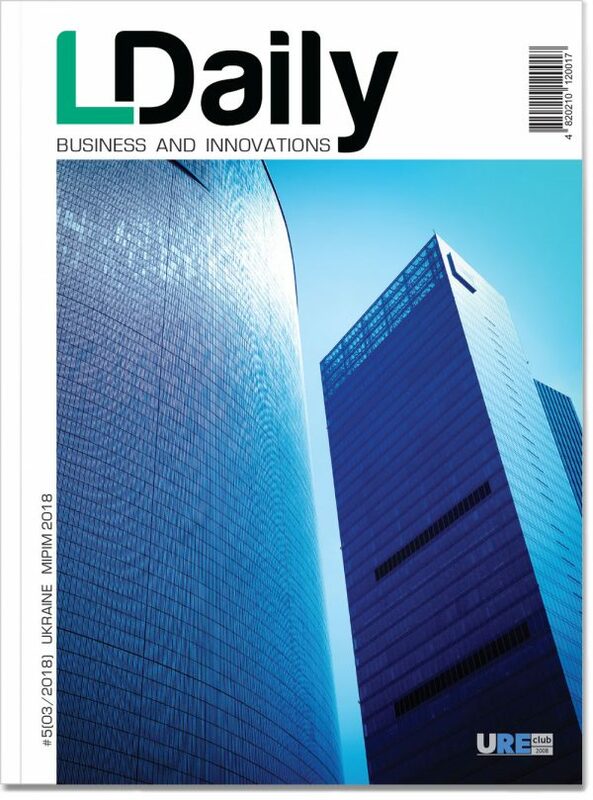 This LDaily issue is devoted mainly to the commercial real estate. It is also telling us about attracting foreign investment to the agricultural sector and Ukraine’s export-import balance in 2016. 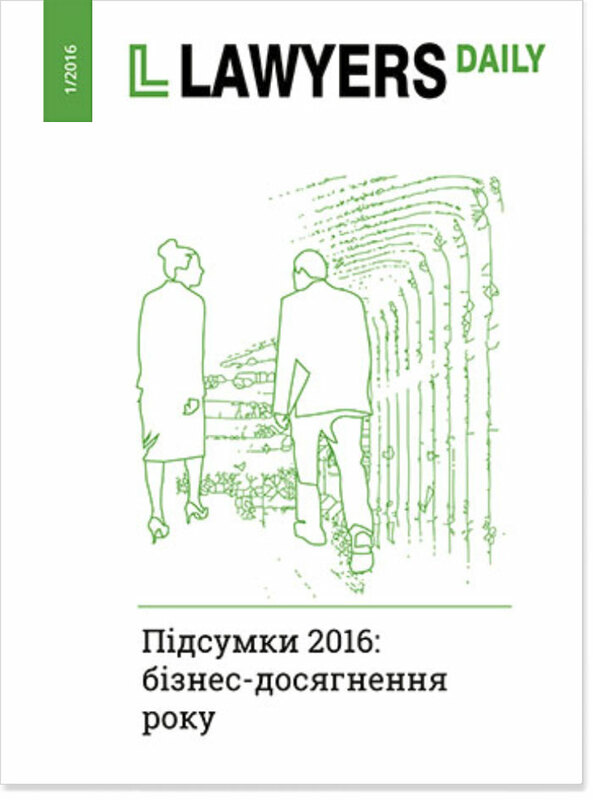 In the opening issue, LDaily analyzed the business climate in Ukraine and listed the business achievements of 2016. Foreign investors, government officials and lawyers tell us about the investment attractiveness of the country.